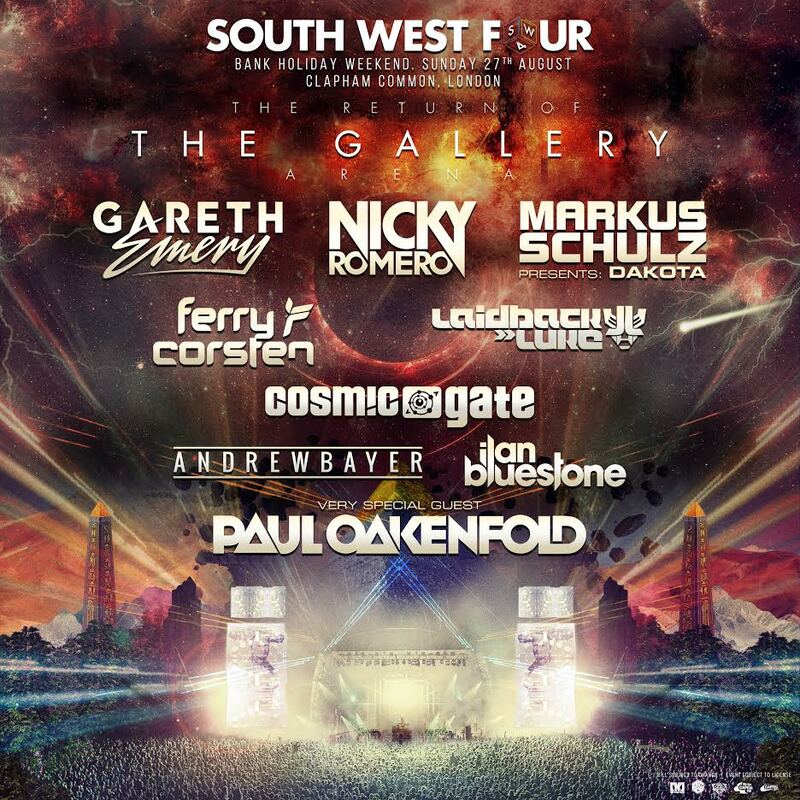 Nicky Romero, Markus Schulz and Ferry Corsten have been added to South West Four 2017. The trio will perform on The Gallery Arena on Sunday 27 August. They join the already confirmed Pendulum, deadmau5, Eric Prydz and Marco Carola at the London dance festival. 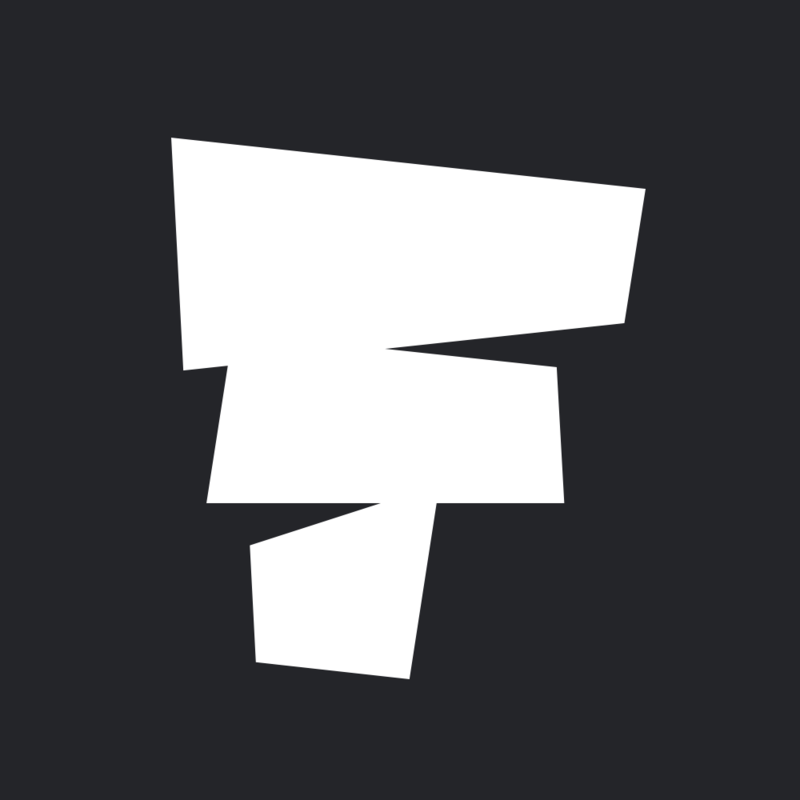 Also announced are Laidback Luke, Cosmic Gate, Ilan Bluestone, Gareth Emery and Andrew Bayer, as well as a special performance by legendary trance DJ Paul Oakenfold, who has remixed tracks from the likes of Madonna, The Rolling Stones and U2. You can view the full lineup announced so far on our guide here. South West Four will take place from 26-27 August 2017. Find out more on our guide, and book your tickets and packages here.